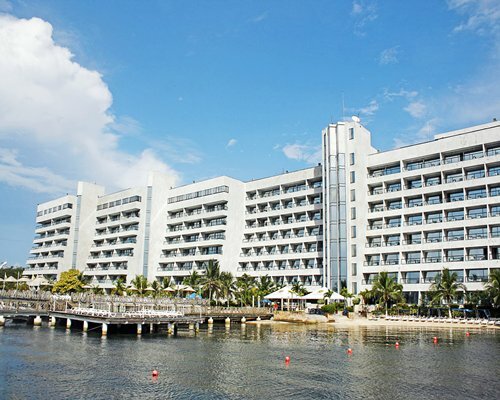 The Sunrise Beach Hotel is located in San Andres Island in the Caribbean Sea. The island is beautiful and attracts many tourists. At San Andres, you can visit the Baptist Church in La Loma, San Luis and Sound Bay beaches, The Blowing Hole, The Little Pool Rocky Cay, Johnny Cay, and more. 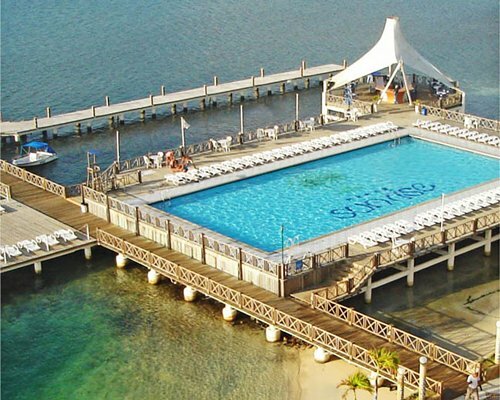 On the island, you can enjoy Caribbean music, such as reggae; fresh seafood, scuba diving, windsurfing, Jet Skiing, waterskiing, and all kinds of water sports. 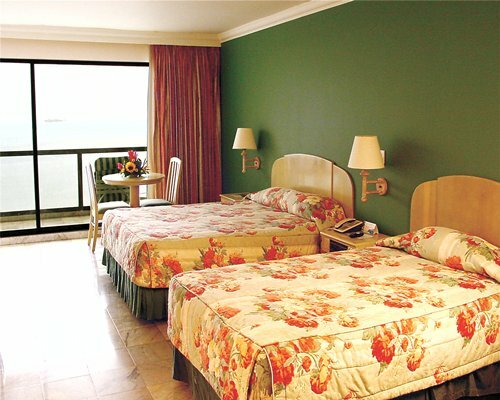 The San Andres International Airport "Rojas Pinilla" is located about 3 miles away from the Sunrise Beach Hotel. From the airport take the Colombia Avenue, then Providencia Avenue and then Newball Avenue and on your left hand you will see the Sunrise Beach Hotel. Mandatory Tourist Tax is 30.00 U.S. dollars. Cash or Credit is accepted.